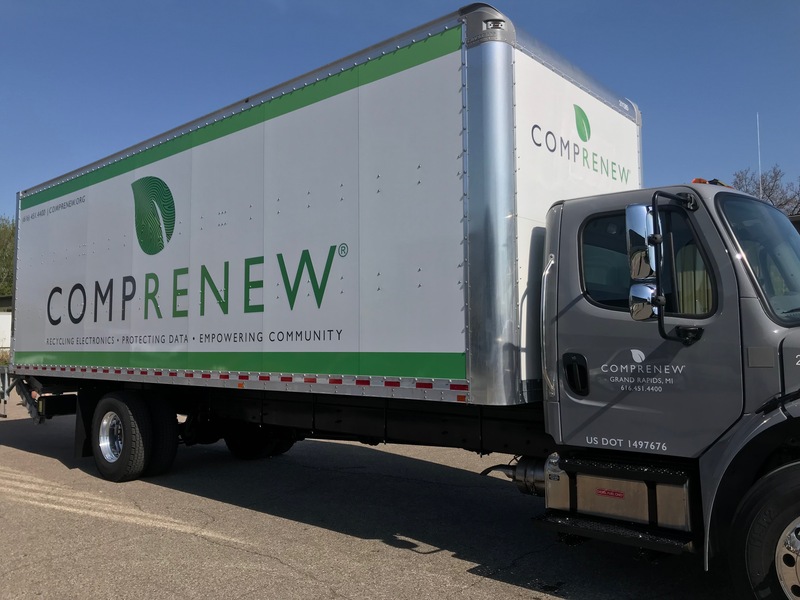 Comprenew provides a full spectrum of recycling services to businesses, municipalities, hospitals and large organizations. In addition to customized asset management, data sanitization and destruction, we also provide transportation/logistics for recycled materials and the opportunity for you to host electronics recycling events for your employees or community. We can customize these events to suit your specific needs – including establishing a permanent drop off location – anytime of year.